Remember high school? Cutest couple, most likely to succeed, getting your head shoved in a locker? 2 outta 3 ain’t bad. This week, we take a shot at our favorite outdoor superlatives, including beef jerky, Power-poles, and Joyce’s Dock! 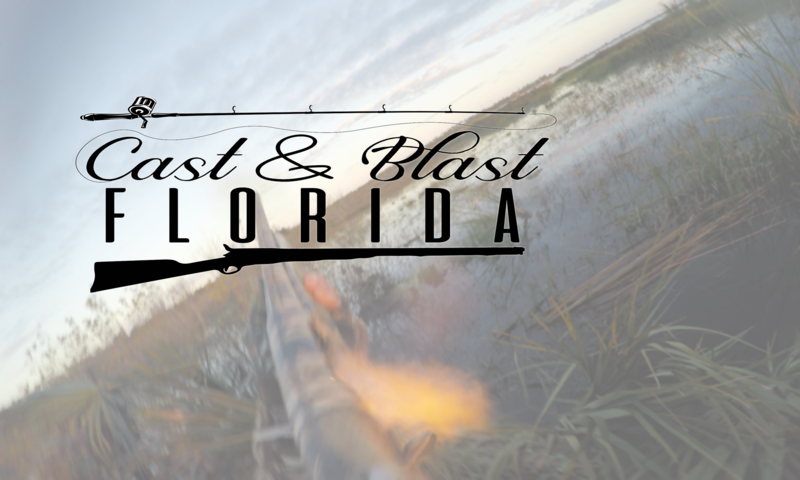 Want to experience a world class duck hunt or fishing charter? E-mail Travis to book today . . .